Exceptional Efficiency and Cozy Comfort. Choose the Model 986T with Perfect Heat® technology and up to 96.5% AFUE efficiency. It’s the perfect way to indulge your senses in consistently warm and impeccably controlled comfort all winter long. 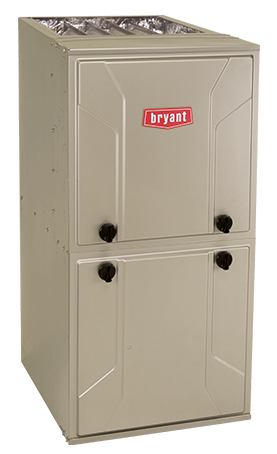 As a part of your year-round comfort system, this variable speed furnace also provides welcome relief from hot, sticky summer humidity. ENERGY STAR® The Model 986T meets the ENERGY STAR® guidelines for high efficiency in all sizes.